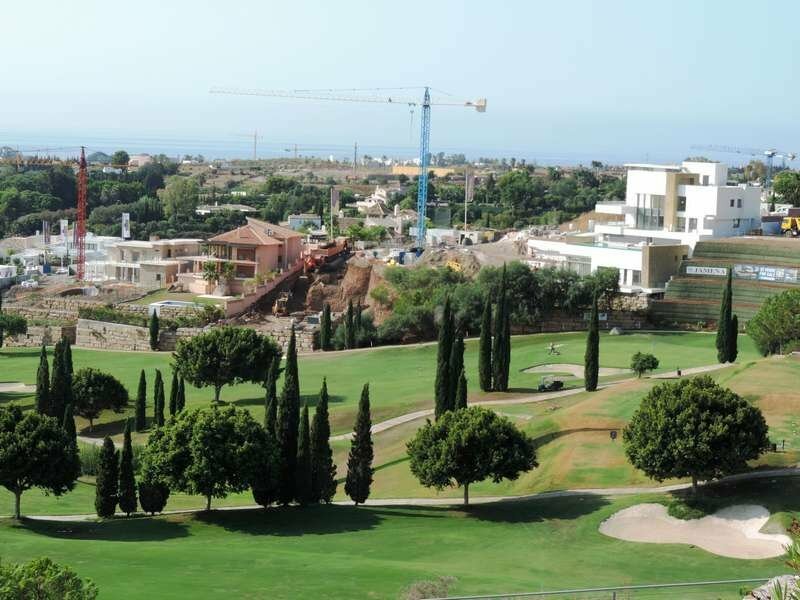 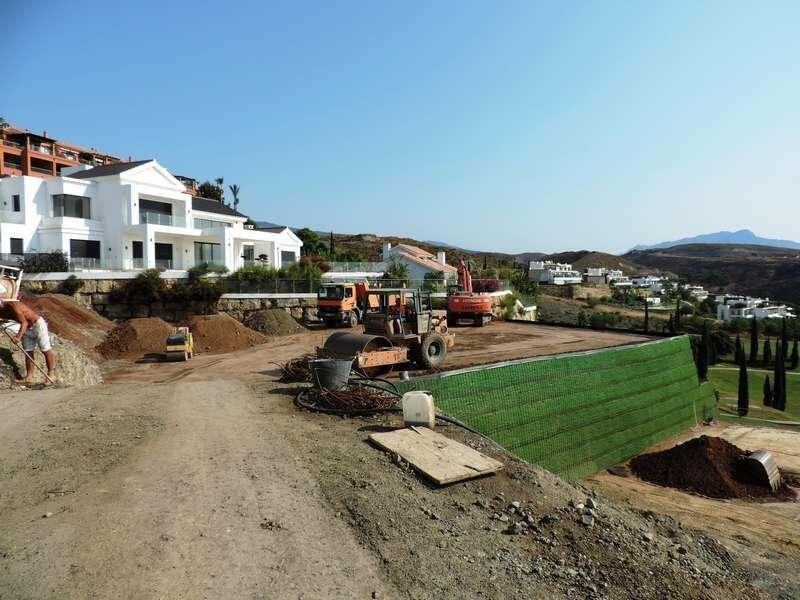 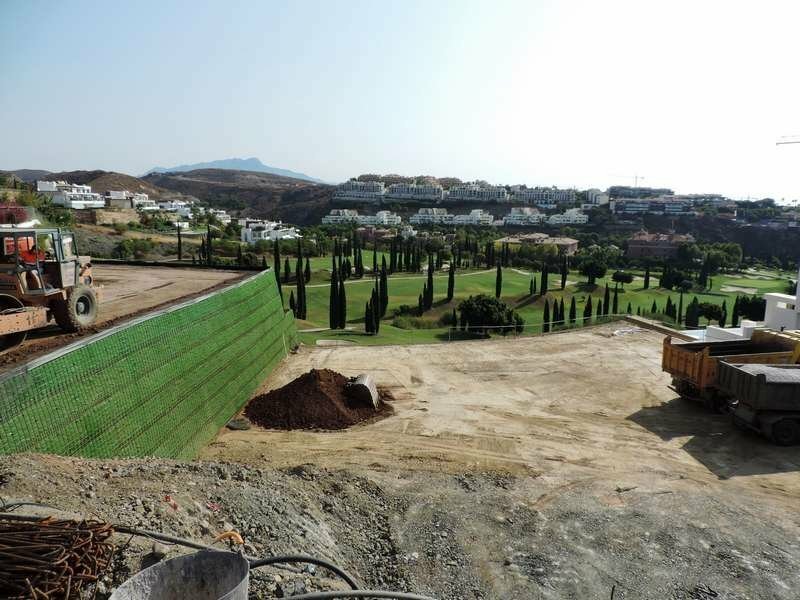 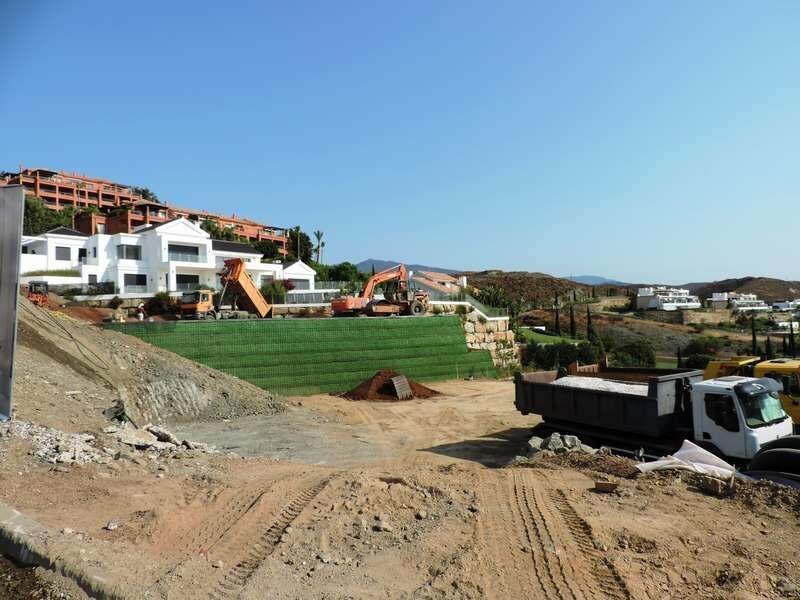 Two joined plots with project located in the exclusive complex of Los Flamingos, Benahavís. 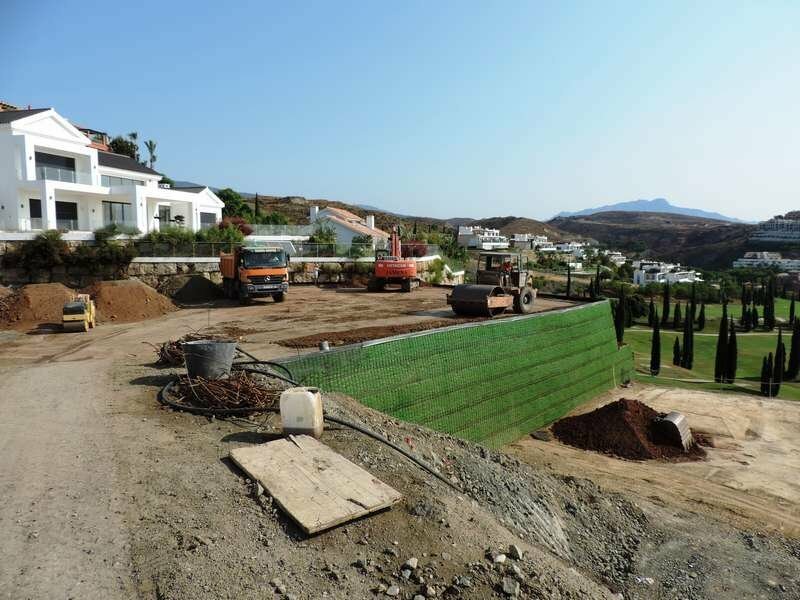 An ecological wall is being built on the plots now. 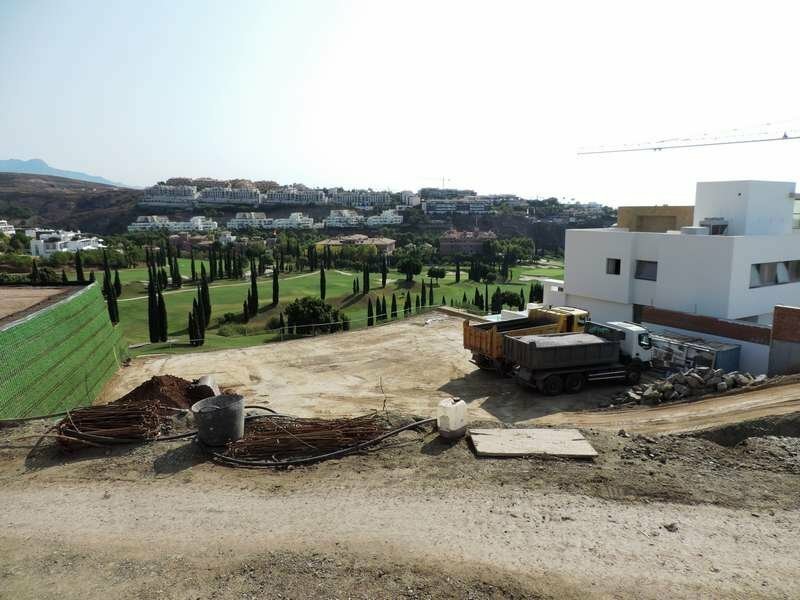 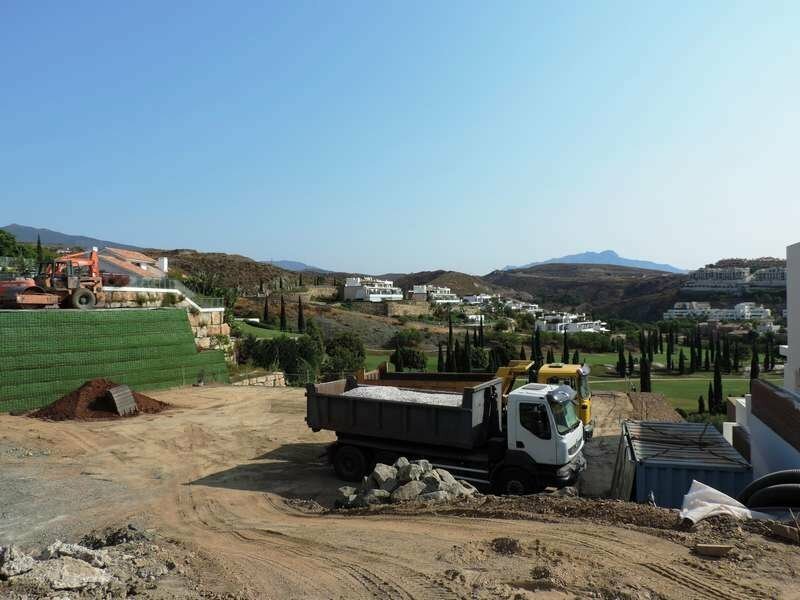 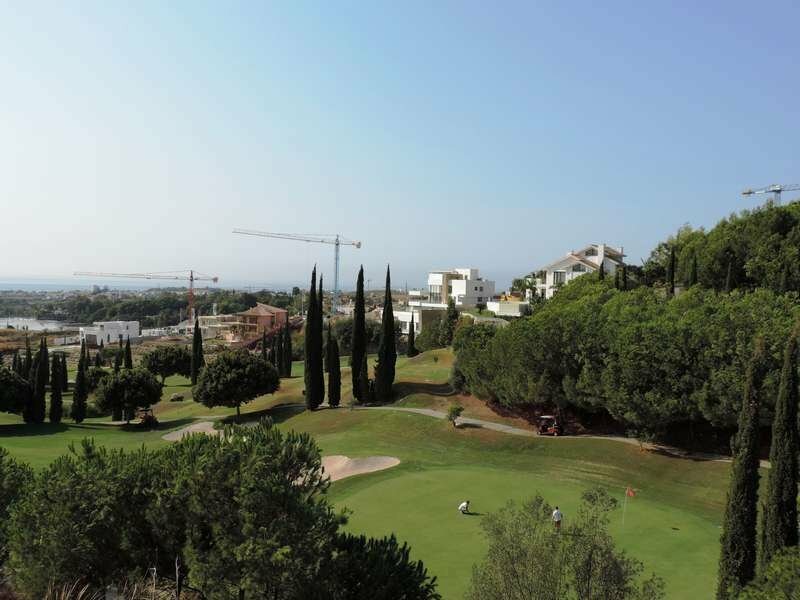 These east-facing plots are located front line golf and offer sea and mountain views. 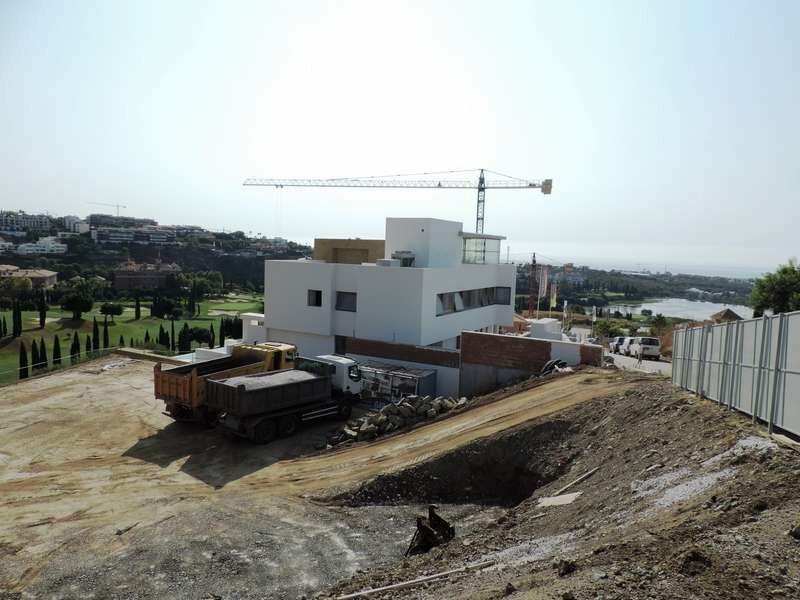 Building volume: 22%. 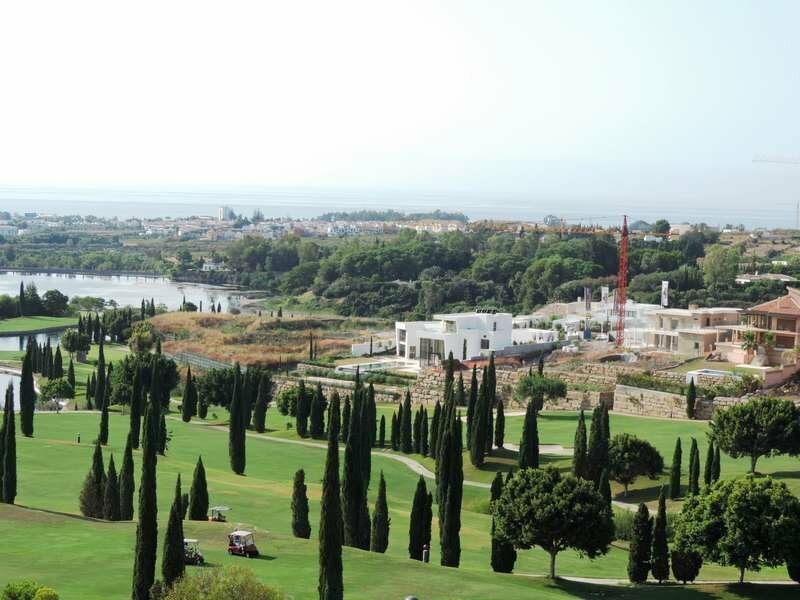 The community of Los Flamingos, with 24-hour security, offers three 18-hole golf courses and is located near the Villa Padierna Palace Hotel, its Beach Club and Racquet, which is its paddle and tennis club. 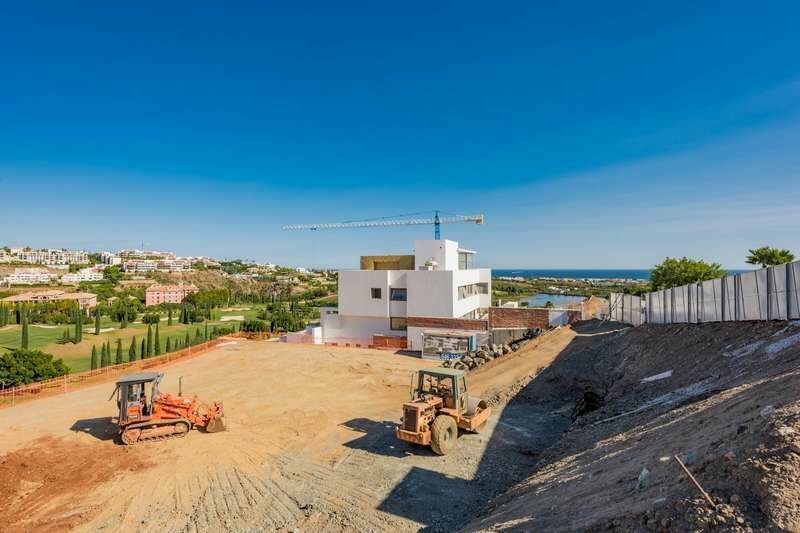 Several restaurants, supermarkets and the beach are located within a 5-minute drive. 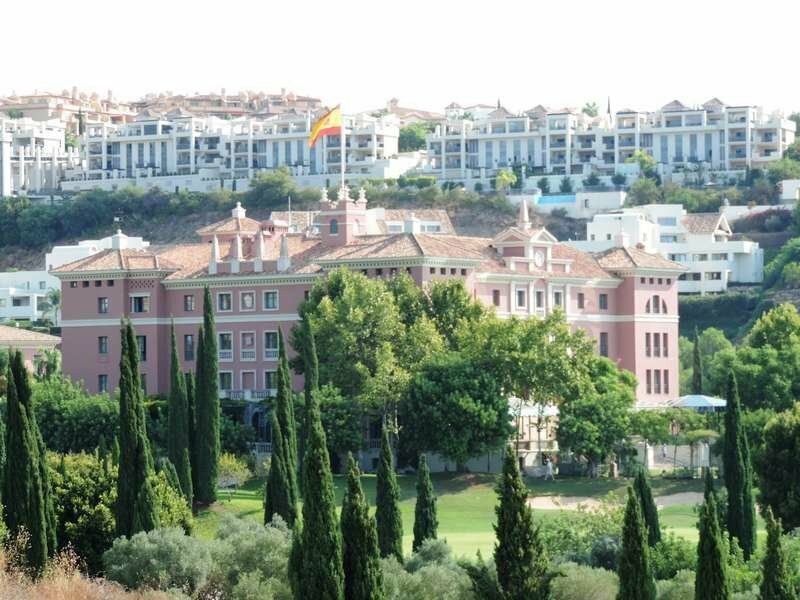 The Málaga Airport is within a 45-minute drive.